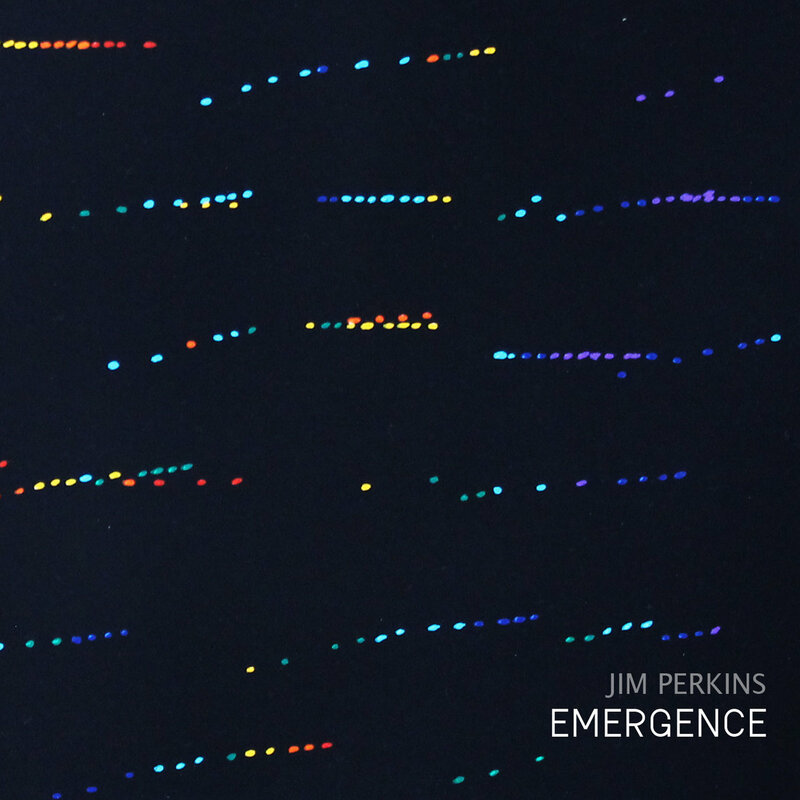 Four tracks inspired by emergent phenomena. A collaborative performance for music and painted animation with Em Cooper, performed live @ the Turner Contemporary on 20th April 2012. Vocal Performance by Red Gray. Released on bigo & twigetti on June 11, 2012.